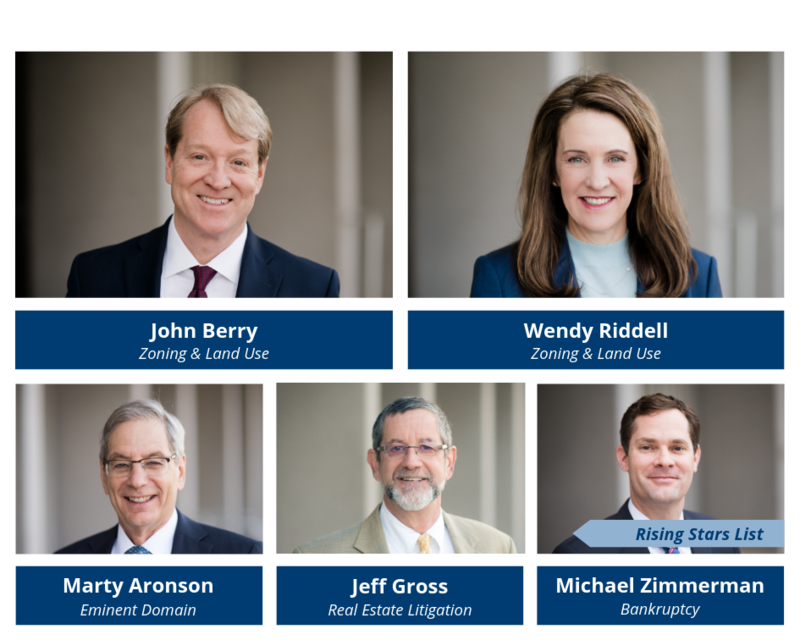 Congratulations to these outstanding attorneys named to Southwest Super Lawyers 2019! Super Lawyers is a list of top-rated attorneys selected through rigorous independent research and peer evaluation. We are proud that several of our attorneys have been recognized in the upper echelons of their respective practice areas for the Southwest region. Special congratulations to Marty Aronson, who has now been listed for 12 consecutive years, and to Jeff Gross, who has now been listed for 10 consecutive years.